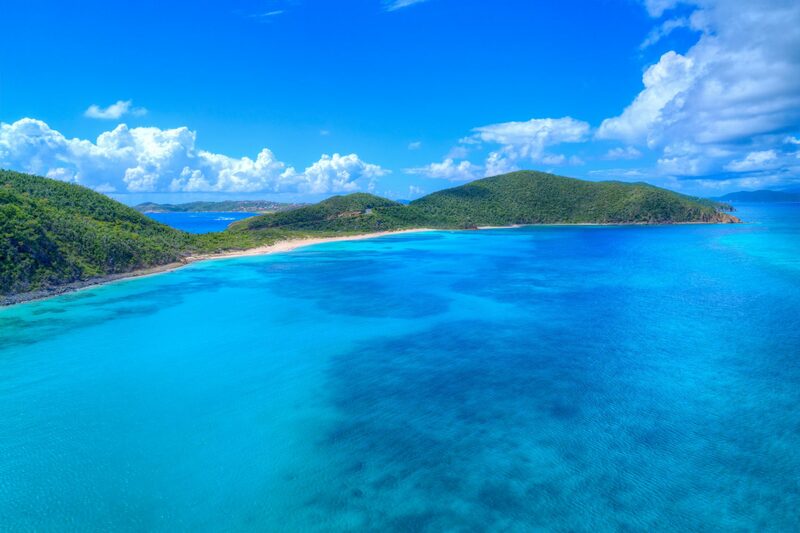 Virgin Gorda is your paradise! Always Check our Specials Page! 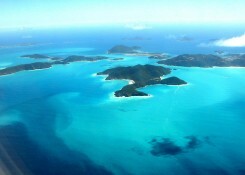 Please add the British Virgin Islands 10% Accommodation Tax & 12% Service Charge to the above rates. Holiday bookings include a complimentary, festive dinner… catered at the villa by Chef Shelford Tucker! 2 Guests 1 bedroom (Romantic Getaway Package) N.A. Maid service is provided 7 days a week and is included in the rates. Personal laundry is done on the Tuesday of our guests’ stays and is included in the rates. Rates are per 7-night stay, Saturday to Saturday, except during Holiday Bookings. 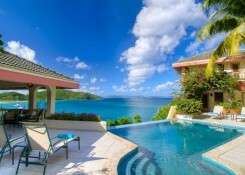 Add 10% BVI Hotel Tax and 12% Service Charge to villa Base Rate. Massages, Yoga, Chefs, Nannies, Provisioning and other Concierge Services are at the Guests’ expense. SEE OUR “SPECIALS” TAB (under Rates) FOR CURRENT SPECIALS! Former guests receive a 10% “Thank You” discount. Only one discount applies per booking. Two-week bookings receive a 5% discount. Active Duty military families will receive a 5% discount on any villa booking. We are grateful for their service. Last Minute and Seasonal Specials are sometimes available. Please call us and inquire at 978-283-0669. A Dream Come True participates annually in VACATIONS FOR VETERANS, providing free dream vacations for Purple Heart recipients from the Iraq and Afghanistan conflicts. For details about the program, please contact: VACATIONSFORVETERANS.org. We do not charge a 6-10% booking fee, as do Expedia, HomeAway, or VRBO. 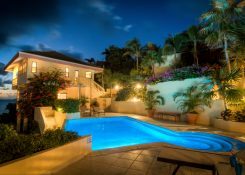 Book directly with the villa and save! To secure your reservation, we require a 50% deposit within seven days of booking. The balance is due 60 days in advance of your vacation. All cancellations must be in writing. Cancellations made 61 days or more before arrival have a 75% cancellation fee. 100% cancellation fee applies to cancellations made sixty days or less before date of arrival unless we can rebook your exact dates. If rebooked, the administrative fee will be 30%. Except for the Holiday Season, the villa rents from Saturday to Saturday. Rates subject to change and apply to new bookings only.